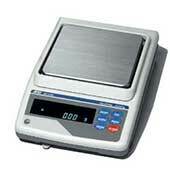 The Tree MRW series compact scale provides piece counting function, and high speed update reading. 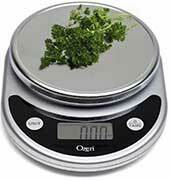 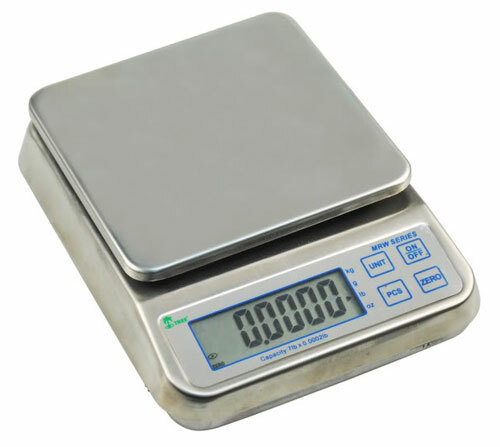 This is a scale for general purposes, which can be configured to weigh in g, kg, oz, lb and lb / oz. 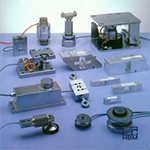 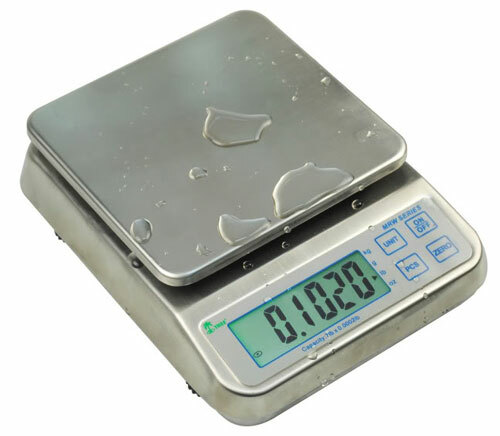 This scale is suited for food portioning and electronic counting.